What is the Culture Festival?  The Culture Festival® is the celebration of diversity through food, music, dance, and much more. Our two signature events are The Culture Festival Fashion Show and Dance Competition, for which we offer limited VIP seating. We also shine the spotlight on young and upcoming models, fashion designers, and entertainers and provide with a platform to help achieve their dreams. Because America is a melting pot, we must continue to celebrate the beauty of what truly makes the USA the greatest nation in the world: our diversity. We value what you and your business offer to the culturally diverse communities of Georgia. We are officially extending this invitation and would love to have you at The Culture Festival®! Sign Up Now (You will receive a Vendor Letter after signing up). THE CULTURE FESTIVAL SUPPORTS NON-PROFIT ORGANIZATIONS WHOSE VALUES ALIGN WITH OUR OWN. INTERESTED IN BEING A SPONSOR FOR THE CULTURE FESTIVAL? SIGN UP BELOW FOR MORE INFORMATION AND SUPPORT THE CELEBRATION. Thank you! A member from The Culture Festival Management Team will contact you shortly regarding sponsorship. ALL SPONSORS WILL BE SHOWCASED ON THE WEBSITE AND AT THE FESTIVAL. By clicking the submit button, you authorize The Culture Festival to email you regarding promotions, discounts, sales, and general news.